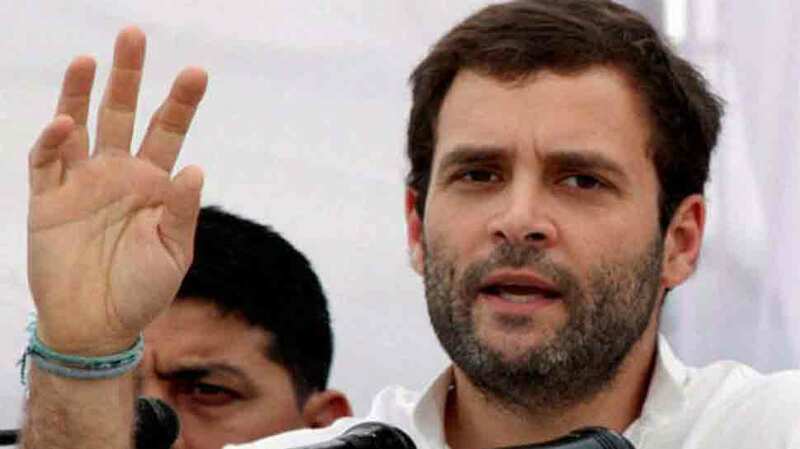 Itanagar: The Congress will restore special category status to all states of the Northeast if voted to power at the Centre, party president Rahul Gandhi said Tuesday, reaching out to the electors of the region where it is a sensitive issue. “The people of the region are close to Congress’s heart. The Congress has always worked for the development of the region. My party, if voted to power, will restore the special category status to Arunachal Pradesh and other states in the Northeast,” he told a well attended rally at Indira Park here. Polling for the 60-member Arunachal Pradesh assembly and the state’s two Lok Sabha seats will be held on April 11.